So we welcome the flat season back again! The best news this year is that for the first time ever I’m off to the Lincoln meeting courtesy of winning some tickets from the guys @Raceclear. Thank you very much and I’m looking forward to a top day out. It was a decent week last week on the blog with winners for ROALCO DE FARGES (7-2), GEORGE GURU (4-1) and STEPPER POINT (16-1). That put me firmly back in the race with my old man! On to Saturday, here are my selections for the blog and also all my selections for Doncaster! The forecast ground is soft but there hasn’t been much rain up here today and the forecast is the be pretty decent tomorrow so I predict Good to soft ground. TULIUS 1550 DONCASTER (NAP) – (2nd – 7-1 = £4.38) was a very smart horse in 2012 with some smooth victories on ground on the softer side. He rattled up three straight victories on this type of ground beating the likes of MEMORY CLOTH, SKILFUL and SOVEREIGN DEBT. After a couple of sub-standard runs especially when I really fancied him at Newmarket he has dropped to an official rating of 109, three pounds below that when he last run. The rain has helped, he has the top young jockey aboard and must have a great chance. GLOBAL VILLAGE 1515 DONCASTER (NB) – (unplaced = -£5.00) was second in the Lincoln last year of a mark of 94, returns here two pounds lower in the ratings and off top weight. Has always seemed at his best on softer than good and from stall 13 he could be perfectly placed to run a big race. ES QUE LOVE 1440 DONCASTER (TREBLE) – (NR) my old favourite returns! He has changed yards after a monstrous season last year. He hasn’t run over 6 furlongs for a while but if he runs as he did last year going from the front and aggressive they may not get to him. He has some solid form in the bag at 6 furlongs too, with narrow defeats to MIRZA (off 106!!) and SLADE POWER. A decent outside chance I reckon! I think he will get a place but my win money in this race has to be on MAUREEN who has a great record first time out and was a Guineas horse last year, with weight allowance too she has to have a great chance. MONSIEUR JIMMY 1330 DONCASTER – (unplaced = -£5.00) this horse comes from the stable I always follow, that of Declan Carroll. They had an impressive record last year with two year olds and this one has a good sprinting pedigree by Monsieur Bond, however, these race can be a lottery but I’m certainly willing to give him a fair shout. Well so far this week has been a disaster for me! The closest I have got is second and a couple of thirds. That however I suppose is Royal Ascot – tough, competitive handicaps and quality Group races where a whole host of horses can win. On I go to Friday in search of a winner! I have had a look and selected three that I fancy at Ascot and one elsewhere. GLEN COUNTESS 1720 MARKET RASEN (nap) – (WON – 8-1) this horse needs to improve again to take this but I think she can. She has solid form at this level and can go in again on this ground. If the forecast rain comes and gets in, she is proven on softer surfaces too. MAUREEN 1545 ASCOT (nb) – (unplaced) the forgotten horse!I have always rated this horse and while she didn't run to what I believe is her class in both Guineas, she cannt be discounted from this. If the forecast rain comes I think it will help her chances too. I think she will run a big race! LABARINTO 1625 ASCOT (treble) – (unplaced) this boy is enigmatic to say the least! Can be hugely talented on his day as he showed at Sandown last year. He went well fresh that day, one of the reasons I like his chances in this. Secondly, his owner has stuck with him, there aren't many Abdullah horses at 5, who are gelded and still his. On a decent mark too considering that Sandown success. ES QUE LOVE 1735 ASCOT – (unplaced) Cliff horse or what! 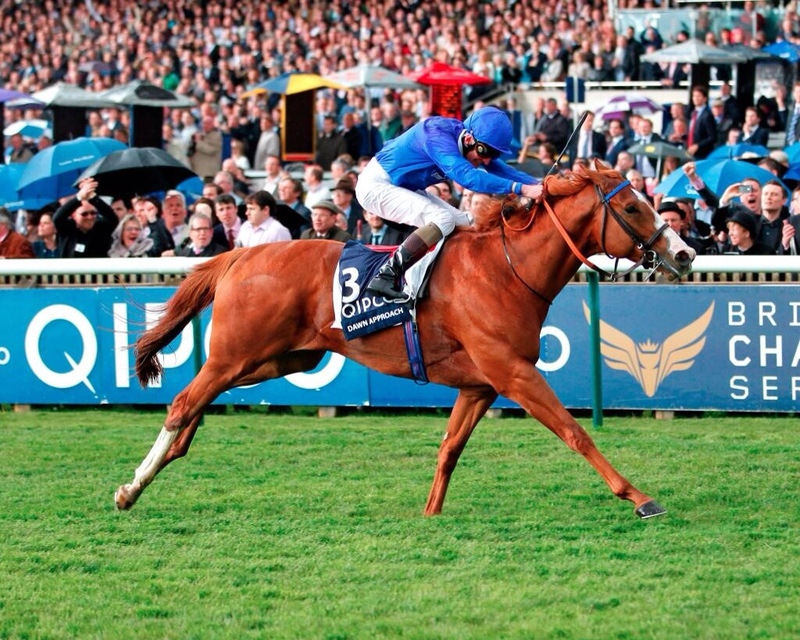 However, I thought he ran really well in the Hunt Cup and got going in the last furlong and a half. He's on the same mark and turned out quickly again with the same jockey. The drop in trip will help and I think he has a great chance of place money at least. And I have tunnel vision with this horse!!! What a sad week it has been in the world of racing losing one of its greatest ever trainers. Sir Henry Cecil epitomised British racing for me, a true gentleman and a man who loved everything about these wonderful animals. Rest in peace Sir Henry. Royal Ascot gets going next week, and with channel 4 covering every race we are in for a right treat! Today sees a couple of cracking meeting too. I'm having a crap run at the minute and am hoping I come into form for Ascot. Lets see what happens today! I've selected a few below and hopefully they will run well. Whatever happens, if you're having a flutter do so within your own means and enjoy the racing. SANDREAMER 1455 SANDOWN (nap) – (3rd – 12-1) Morawij will be a short favourite here and is rated well above these. He ran very well behind my tip Kingsgate Native last time and is entitled to be favourite. My selection however is a bit of a forgotten horse. He won in Listed company last year in Italy and was runner up behind MAUREEN and ran well in behind RODSHU QUEEN on a couple of occasions. He is a decent animal and is a huge price! LEWISHAM 1550 YORK (nb) – (unplaced) this horse was second in a Group 2 last season behind ALHEBAYEB and then never showed behind BLAINE at York in the Gimcrack. Ralph Beckett now has the training duties and he has given the horse a couple of confidence boosters this year. He has the potential to be much better than this level, and I'm hopeful of a big run. DRAWNFROMTHEPAST 1715 BATH (treble) – (unplaced) has won twice here over 6f. Is fully 10lbs lower in the ratings than that last success, he has won on FIRM ground here before and is pretty good fresh. He should bounce out and may be difficult to pass. FLEUR DE LA VIE 1705 SANDOWN – (unplaced) is dropping back in trip from 2 miles to her last winning distance. She has been dropped 4 lbs too. Crowley is on board who is a great judge of pace and she needs to come off the pace to win this. Massive price in my opinion back to her optimum trip. STABLEFORD 1350 SANDOWN – (unplaced) this is a smart horse I reckon and was impressive last time at Yarmouth. I think there a bigger andbetter things ahead and he ahould take this. LANCELOT DU LAC 1605 SANDOWN – (unplaced) the track is the reason for his last poor effort, he never travelled on the Epsom camber. Previous to that he looked at better horse than his current mark when winning smartly at York. A hood is fitted today to squeeze a little more out. Another at a big price! LADYS FIRST 1515 YORK – (unplaced) ran well be DIAKALA last time and has some decent form lines with DANK. The trainer is bullish about her and quotes “he's never had her looking so good”. She has solid form over a mile and has won at Listed class – big chance. Also going to have a little each way stab at HAMISH MCGONAGALL in the sprint at Musselburgh. He has solid course form and could run a big race. Having a little each way on NOBLE CITIZEN, NEXT EDITION and GINGER JACK too. This photo was taken last year of MERIGO before he won the Scottish National. It oozes class doesn't it – he is saying look at me! Shame the old boy isn't back this time to try again – hope he has a long and enjoyable retirement. On to today renewal it's another cracking race and there are a few with a serious chance. Enjoy the day and I hope I can find a few winners on the blog. MONSIEUR CADOU 1550 AYR (nap) – (PU) I selected this horse last time out and he won confortably at Haydock. That is a stiff track and so is this, that day he was ridden superbly and crept into the race from the back. That style should suit again today, the drying ground will also play into his strengths. H has gone up 12lbs for that win but I think that is fair and I have always thought he is a smart horse. 8 year olds have a good record in this with 7 out of the last 14 winners being that age. He is also weighted well too. RIVAL D'ESTRUVAL was running a cracker at the festival when falling but I think he has too much weight today. 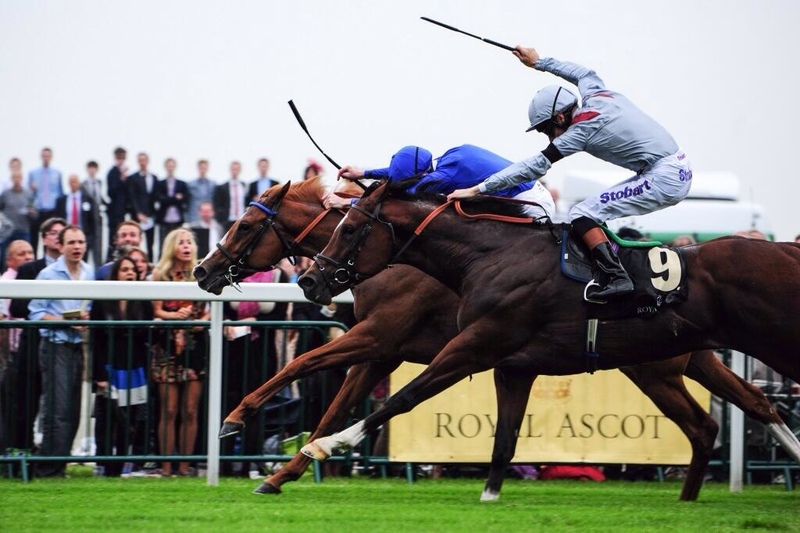 VIVA RONALDO 1810 THIRSK (nb) – (unplaced) this horse is dropping to a class 5 race for the first time. He is back to a winning mark again and if the claiming jockey can get hmi out of the stalls this time he has a fantastic chance. MAUREEN 1455 NEWBURY (treble) – (WON – 7-2) looked a fantastic filly with a bright future last year when winning the Princess Margaret at Royal Ascot. She never really got into the Cheveley Park on her last start. I can't see RODSHU QUEEN staying here so I'm opting for my girl to reverse the form and run to her true ability. 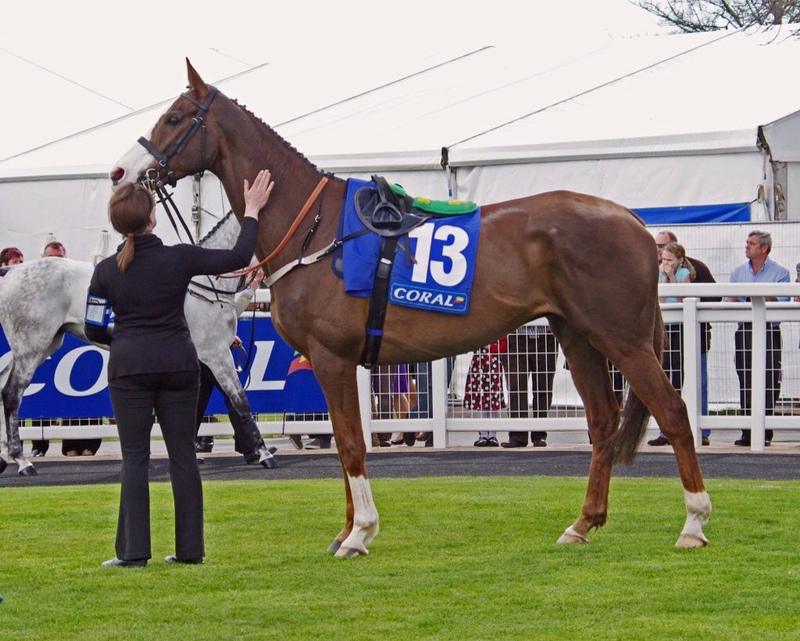 TAP NIGHT 1405 AYR – (2nd – 11-8) three out of three here and ran well behind CAPTAIN CONAN last time at Aintree. If he produces that form again he will be very hard to beat. 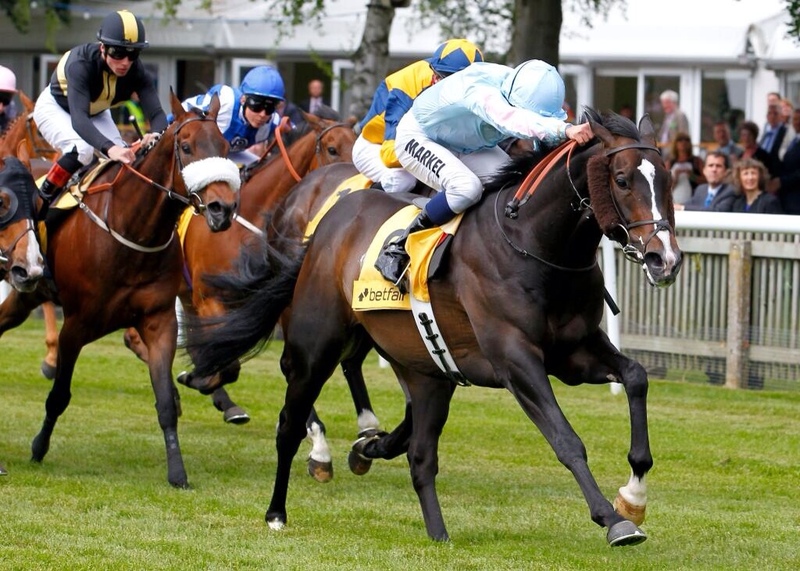 COURT MINSTREL 1440 AYR – (WON – 4-1) raised 10lbs for his impressive win last time. Transferred smart bumper form to hurdles first time out and he hopefully can progress a little more and take this. ES QUE LOVE 1420 NEWBURY – (unplaced) proved me right last week when I tipped him up to improve over a mile. Goes again today off a slightly higher turf mark (3lbs more). Effectively not had a rise from last weeks win. Drawn high amd Buick on board too – has another good chance today. Each way the sensible option.